All domains registered with TSC are placed on an automatic annual renewal. Due to the frequent nature of domain transfers in and out, we no longer register and renew domains for multiple years at a single time.  Domains registered with TSC are required to have their domain name servers set to the TSC hosting name servers. This allows us to provide the most effective support possible. Domains and sub-domains intended to be parked, or set as forwards, may be set up to do so from an existing paid hosting package. TSC no longer provides domain or DNS service to domains that are not attached to a TSC hosting package. For Hosting Support, click here, or use the Hosting Support menu option. WordPress, Drupal, Joomla, Mambo, etc.